Lindy KL - LindyKL | Sharing the joy of Lindy Hop in KL. 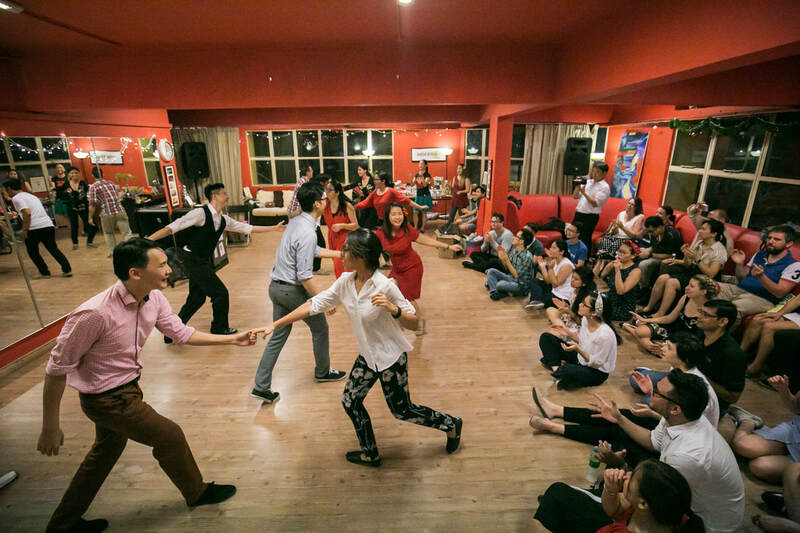 Spreading the joy of swing dancing in Kuala Lumpur. Nothing bri﻿ngs us more joy than to share our love for swing dancing and the lindy hop through weekly dance social nights, studio classes, outdoor events and performances. We social dance every Friday night! If you're in town, join us for some social dancing! Studio classes available! Our class structure allows a beginner to start off with Introduction to Swing Dancing and continuously progress to Level Up your Lindy. Learn more about our studio classes at the link below.